Robert Ditchey is an experienced Expert Witness in aviation litigation, having served as an expert witness for more than forty-five different law firms and more than fifty different cases. 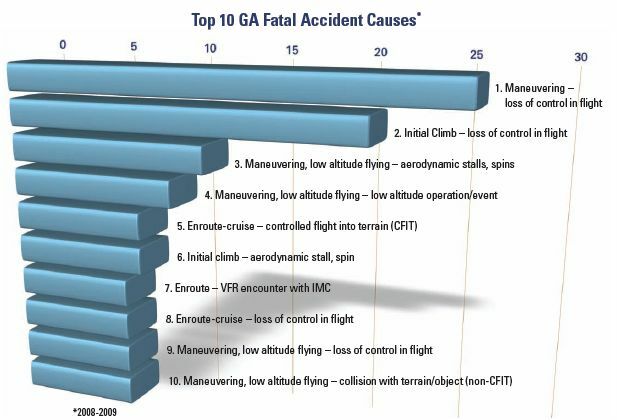 His areas of expertise as an witness cover a wide area, including maintenance, aircraft accident analysis, aircraft design, pilot issues, Federal airline regulations and cabin crew activities. Mr Ditchey is broadly and highly experienced. He is a graduate of the US Naval Academy at Annapolis and was a Navy pilot who flew actively in the US Navy for more than 14 years. An engineer, he holds two advanced degrees in aeronautical engineering. He was a senior airline executive at four different major US Airlines, holding positions in maintenance and flight operations. He has consulted for airlines, insurance companies, banks and aviation parts manufacturers. And, he is one of the original founders of America West Airlines, which through mergers and acquisitions has become American Airlines, America's largest airline. 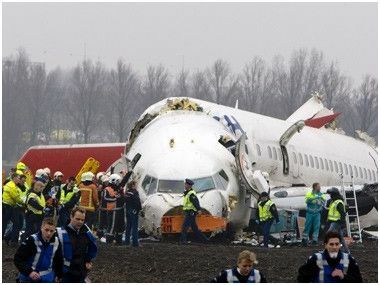 Mr. Ditchey has formal schooling as an aviation accident investigator and has experience in forensic investigation of aircraft accidents. Mr. Ditchey has testified in three different court trials in District Courts in California and he has been deposed numerous times in aviation litigation. Mr. Ditchey has frequently been quoted as an expert in the Los Angeles Times on aviation matters, and he has been interviewed as an expert on CNN, Fox News, NBC, CBS, NPR, and BBC. His published opinions on aviation topics have appeared in the Los Angeles Times. See additional information on this site for further detail.